If you’ve ever been to the Fair, you know – and if you haven’t been, anyone who has will tell you – it’s an event like no other, that brings together so many people from so many walks of life, all in the spirit of celebrating the rural and agricultural traditions of Maine. 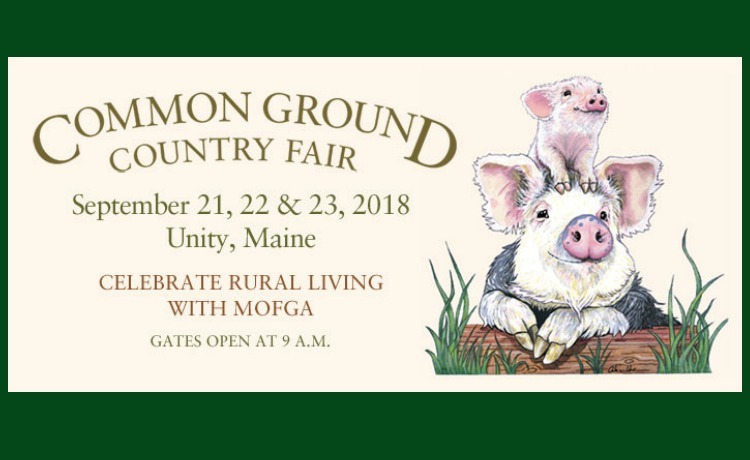 The Common Ground Country Fair is delighted to be one of the most popular destinations in Maine each fall. Annually some 60,000 visitors enjoy the Fair. If you are planning on attending, we want to be sure that you have an enjoyable and healthy experience. We encourage Fairgoers to prepare for the elements to best enjoy a healthy and busy day at the Fair. Fair Volunteers – free admission and other benefits for 4-hour shift. Learn more!